Kenneth Branagh is one of the best actors of his generation, so it is refreshing to hear in his latest interview that he too faced his fair share of rejection along the way to success. 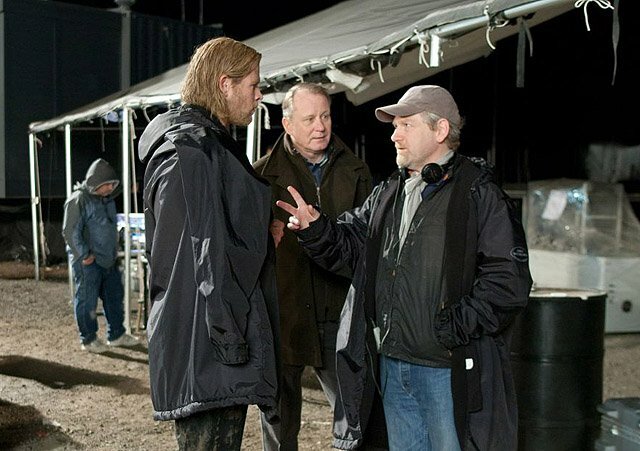 Notably, Mr. Branagh was recently questioned on his use of David Lynch's film adaptation of Dune (1984) while directing his own science fiction space epic Thor (2011). He reflected on his own audition for Paul Atreides with David Lynch in a fascinating anecdote below. 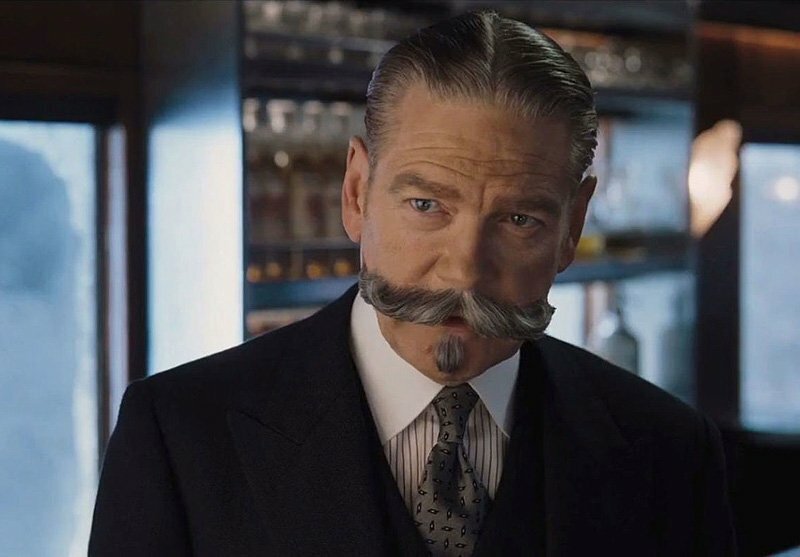 ComingSoon.Net conducted a wonderful new interview with director/actor extraordinaire Kenneth Branagh (Henry V, Dead Again, & Hamlet), in which they discussed several of his films while he is promoting his latest movie shot on gorgeous 65mm film: Murder on the Orient Express (2017). The film is packed with an all-star cast and promises to be a very entertaining adaptation of the original Agatha Christie mystery novel classic. Branagh: I personally don’t. I’m a big David Lynch fan, so as far as I’m concerned he nailed it, in my view. I think he’s a wonderful director, I love his stuff. With someone like that it’s so personal. I love the design and the look and feel of it. I have a soft spot for it because it’s one of the many many films as a young actor I auditioned for and didn’t get anywhere near. 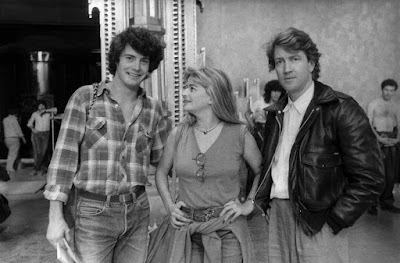 I remember when I was a 21-year-old actor meeting with the not-very-much-older David Lynch for “Dune” way back in 1980 or something like that. 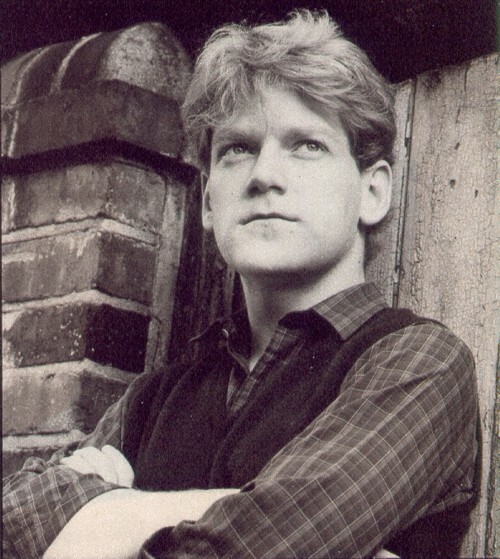 Branagh (cont. ): He was so nice and so kind and I was nobody, there was no reason to be as gentlemanly and civil and interested as he was. He was looking for actors, I suppose, and he had a vested interest to do so, but he was a really good example to me early on how you might comport yourself in this business. 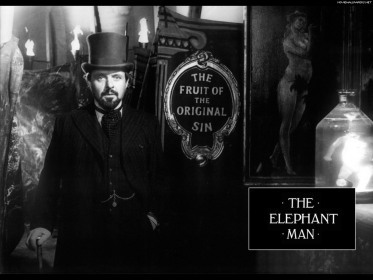 It was a very memorable meeting, because he had just done — and I was in awe of — “(The) Elephant Man (1980),” which is a magnificent movie. Magnificent. So he’s a big hero of mine. ComingSoon: I doubt it was anything due to you not getting that part. 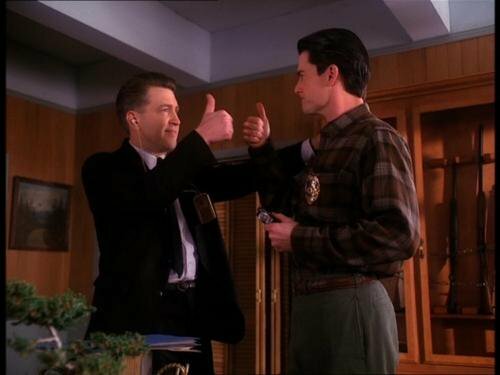 Based on casting Kyle MacLachlan, I think Lynch was looking for someone who looked like him. ComingSoon: And clearly became his muse later. Branagh: And did a wonderful job and is a fine actor. I give Mr. Branagh high marks for being a good sport about the whole casting process. He was particularly gracious and even complimentary of Kyle MacLachlan, who ended up with the part. Kenneth Branagh is truly a gentleman and a scholar. And I could not agree with him more on his opinions about Dune (1984) and the other great cinematic and television output David Lynch and Kyle MacLachlan have collaborated on together over the years. If you are interested in learning more about my own personally edited extended cut Dune: The Complete Saga, as featured on Nerdist, Digg, and IndieWire, then just check out the link to my previous article describing it. You can also find a link to download it from there and watch it for yourself, too. I am proud of my work on that cut and I think most fans of the film will agree mine is the best and easiest to understand of all the fan edits extant, giving you the best paced and most complete version of the film to date. It is a truly amazing film, especially in this more complete format. I recommend everyone give Dune: The Complete Saga a fair shot at winning you over.